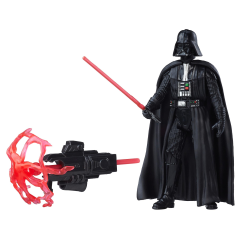 Enter the galaxy and launch into Star Wars action and adventure! Imagine stories of good versus evil with heroes and villains, galactic ships, droids, and creatures. In Star Wars: Rogue One, the deeply spiritual Chirrut Imwe believes all living things are connected through the Force. 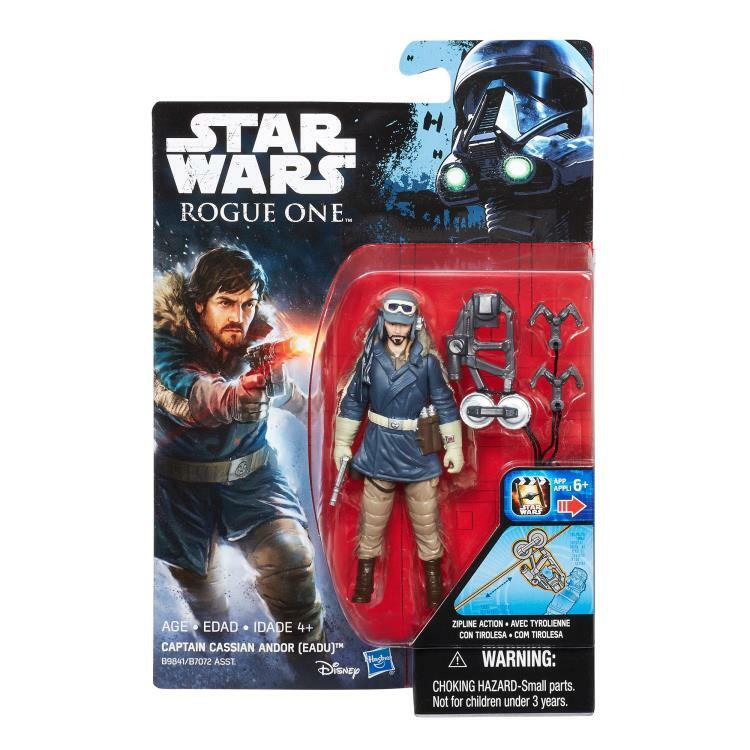 His sightless eyes do not prevent him from being a highly skilled warrior. 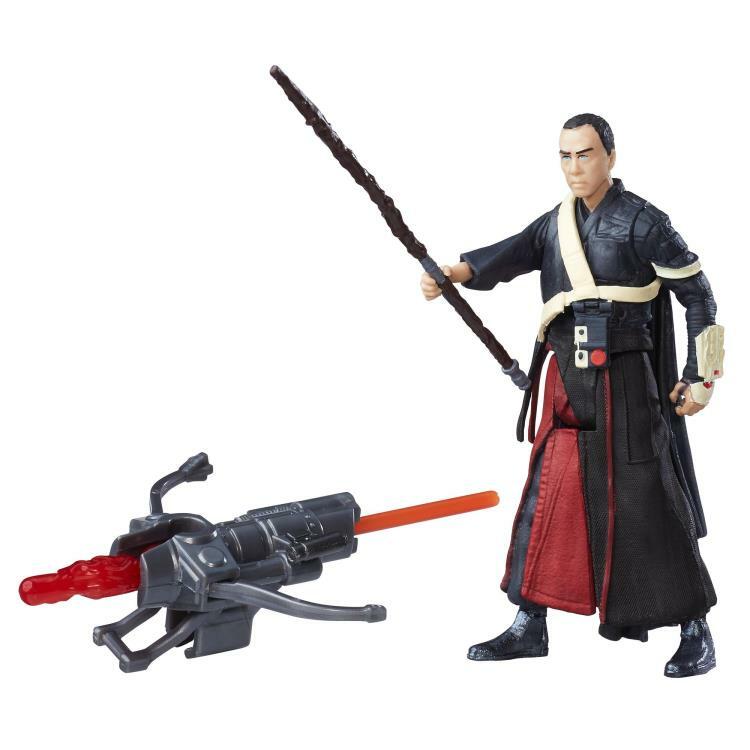 Though he lacks Force abilities, this sightless warrior monk has rigorously honed his body through intense physical and mental discipline. 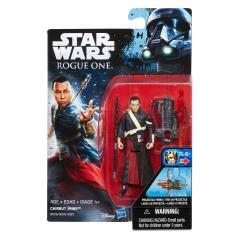 Imagine new galactic maneuvers with this 3.75-inch Chirrut Imwe figure from Star Wars: Rogue One! 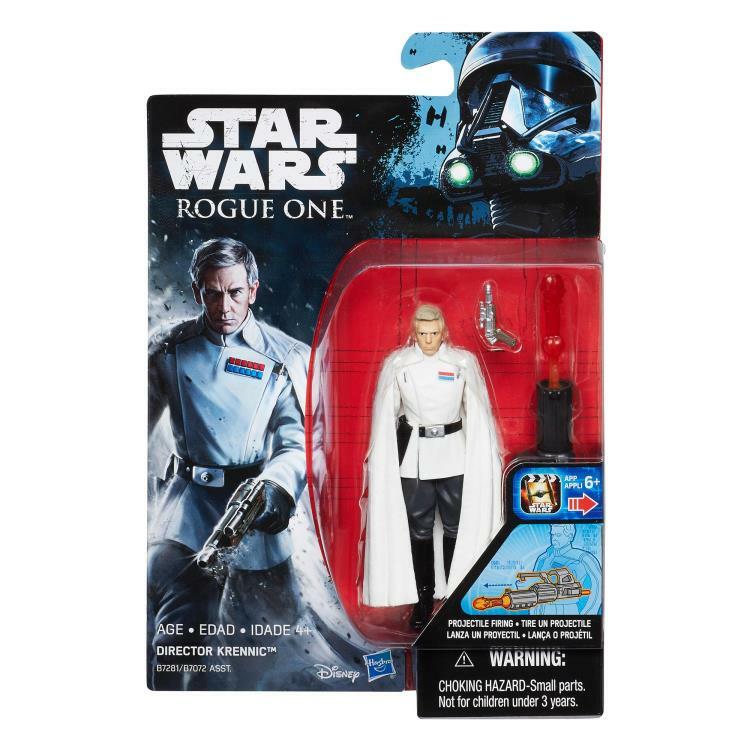 In Star Wars: Rogue One, Director Krennic, director of Advanced Weapons Research for the Imperial military, is obsessed with the completion of the long-delayed Death Star project. 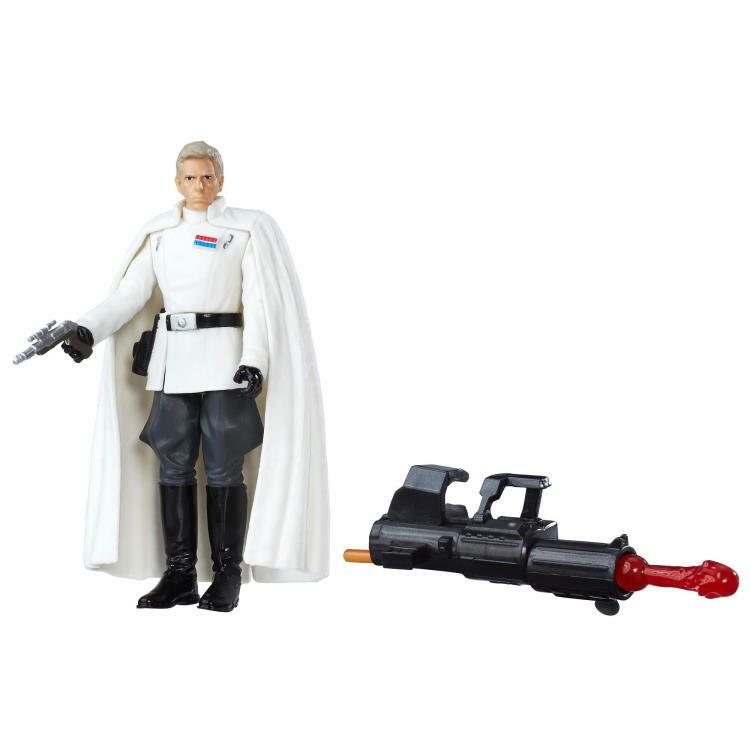 A cruel but brilliant man, Krennic has staked his reputation on the delivery of the functional battle station to the Emperor. 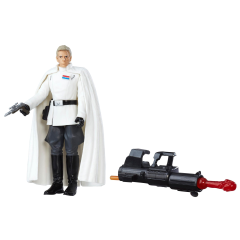 Imagine new galactic maneuvers with this 3.75-inch Director Krennic figure from Star Wars: Rogue One! 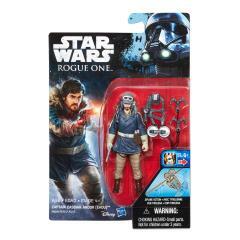 In Star Wars: Rogue One, Captain Cassian Andor, an accomplished Alliance Intelligence officer with combat field experience, commands respect from his Rebel troops with his ability to keep a cool head under fire and complete his missions with minimal resources. 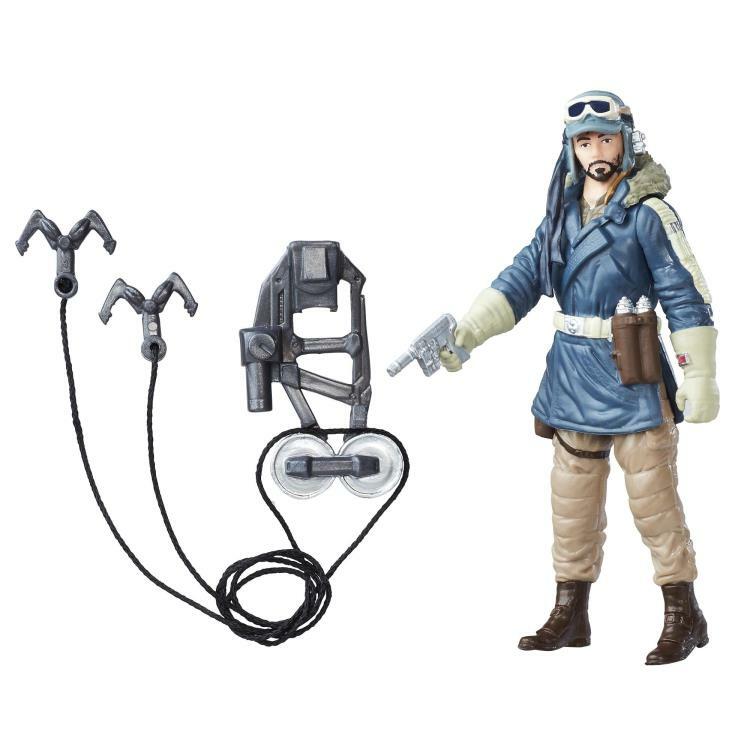 Imagine new galactic maneuvers with this 3.75-inch Captain Cassian Andor figure from Star Wars: Rogue One! 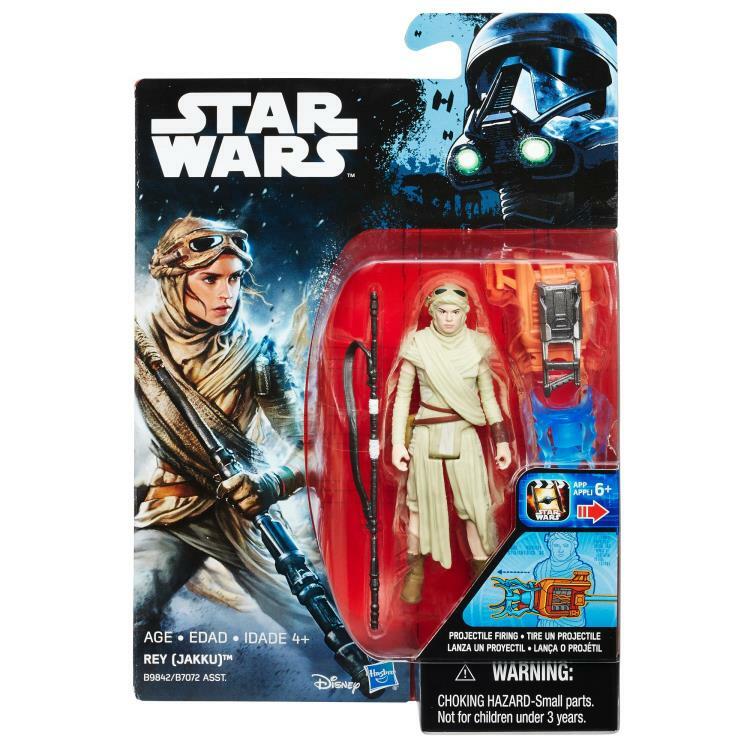 In Star Wars: The Force Awakens, Rey is a resilient survivor, a scavenger toughened by a lifetime of dealing with the cutthroats of the harsh desert world of Jakku. 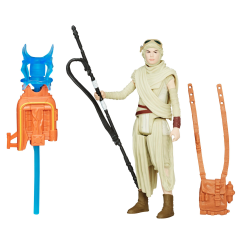 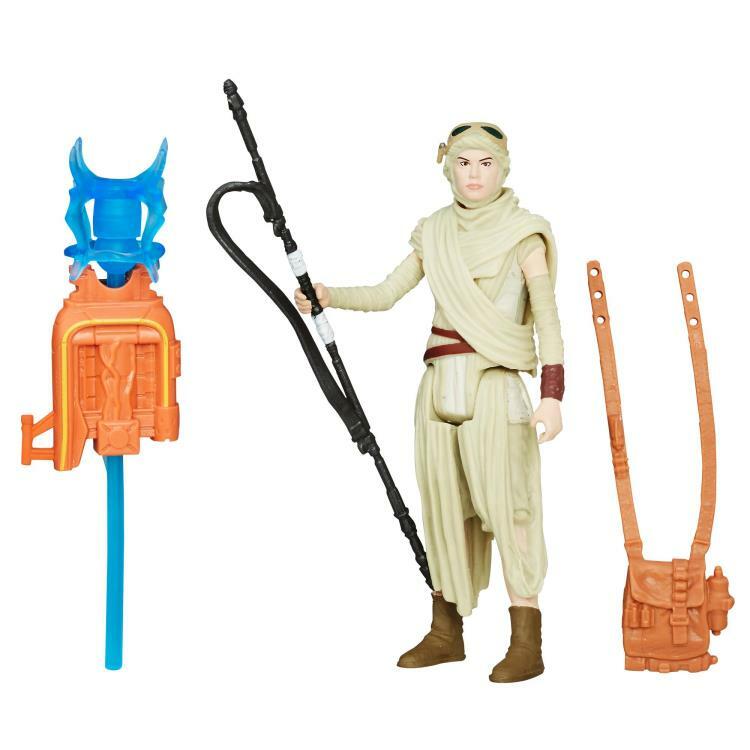 Imagine new galactic maneuvers with this 3.75-inch Rey (Jakku) figure from Star Wars: The Force Awakens! 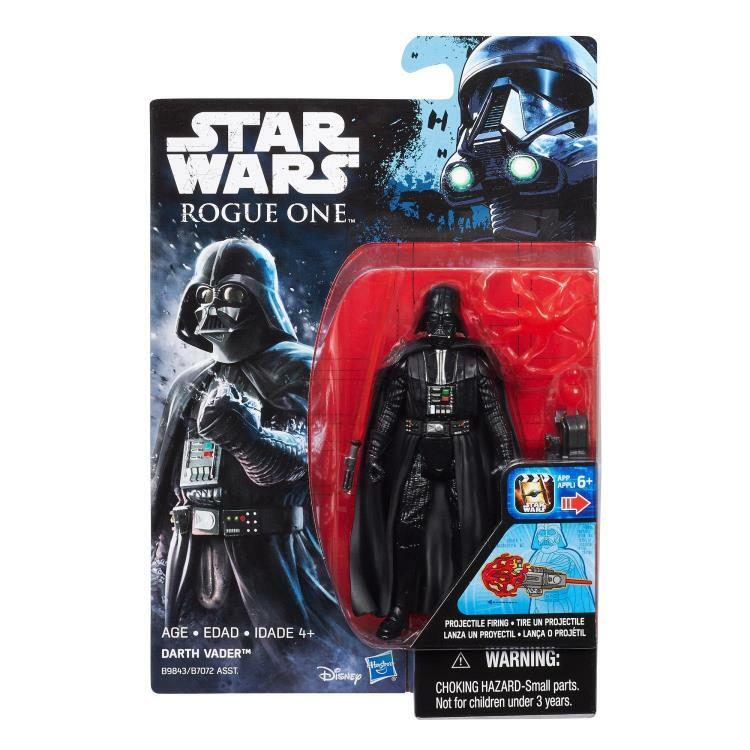 In Star Wars: Rogue One, the imposing emissary and enforcer of the Emperor's commands encased in ominous black armor, Darth Vader, is charged with rooting out rebel activity and any threats to his master's reign. 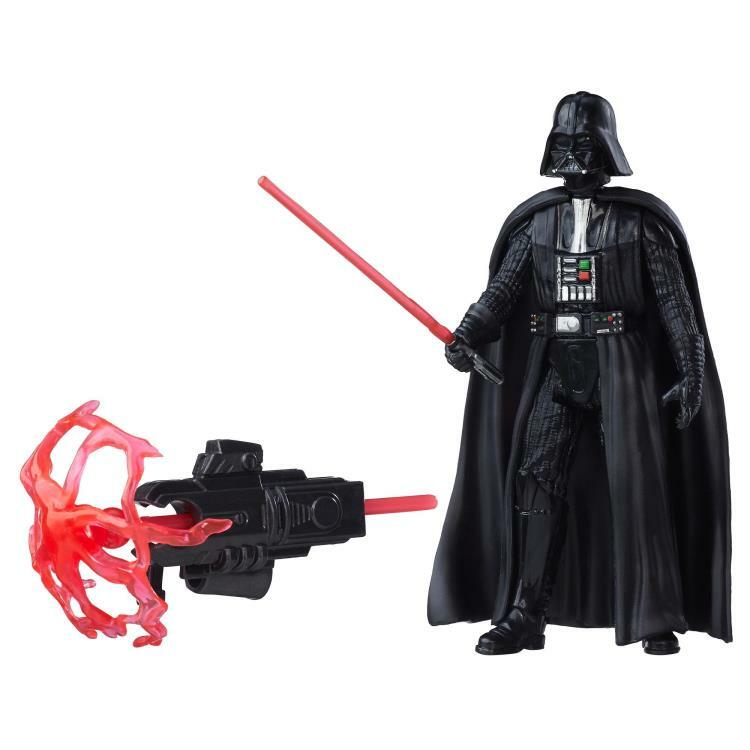 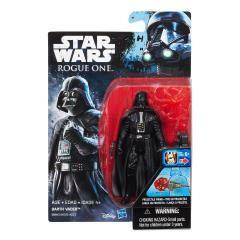 Imagine new galactic maneuvers with this 3.75-inch Darth Vader figure from Star Wars: Rogue One! 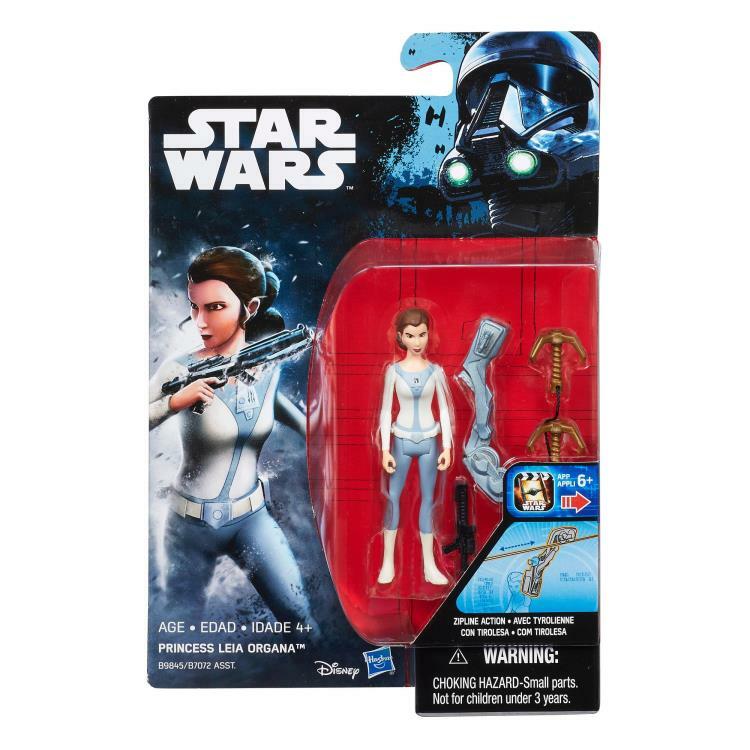 As Princess of the Royal House of Alderaan, Leia was tasked with the delivery of relief supplies to the needy citizens of Lothal, a useful cover for her true mission of covertly aiding the efforts of the growing rebellion. 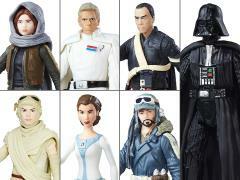 Determined to bring down the Empire, Princess Leia Organa delivers top-secret plans for the Death Star to her Rebel allies. 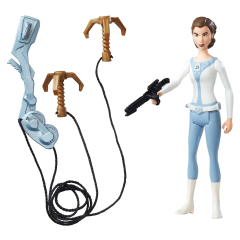 Imagine new galactic maneuvers with this 3.75-inch Princess Leia figure from Star Wars Rebels! 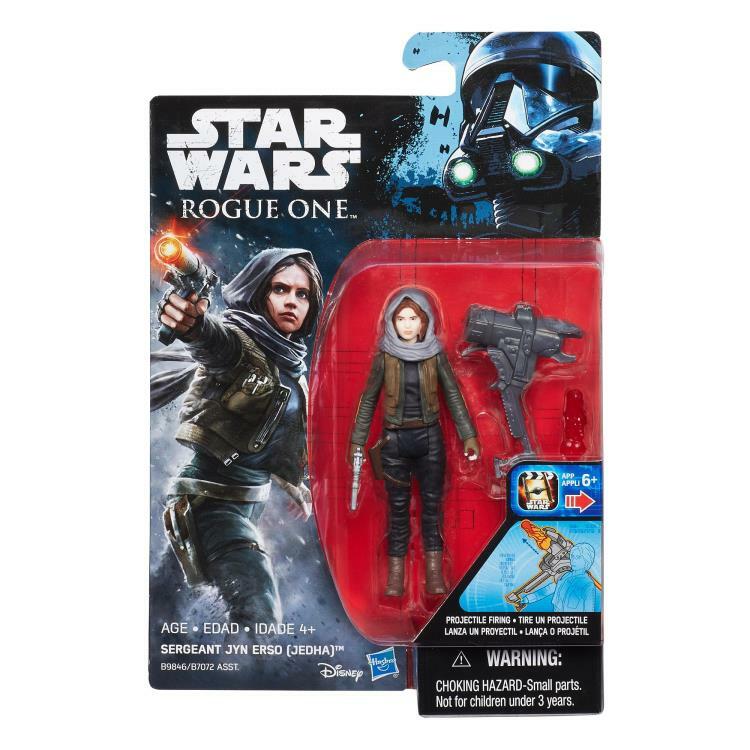 In Star Wars: Rogue One, Jyn Erso is a highly skilled soldier in the Rebel Alliance, and an impetuous, defiant warrior eager to bring the battle to the Empire. 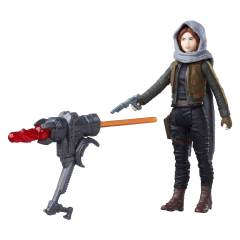 Jyn has little patience for debate within Alliance High Command, enough so that she takes matters into her own hands. 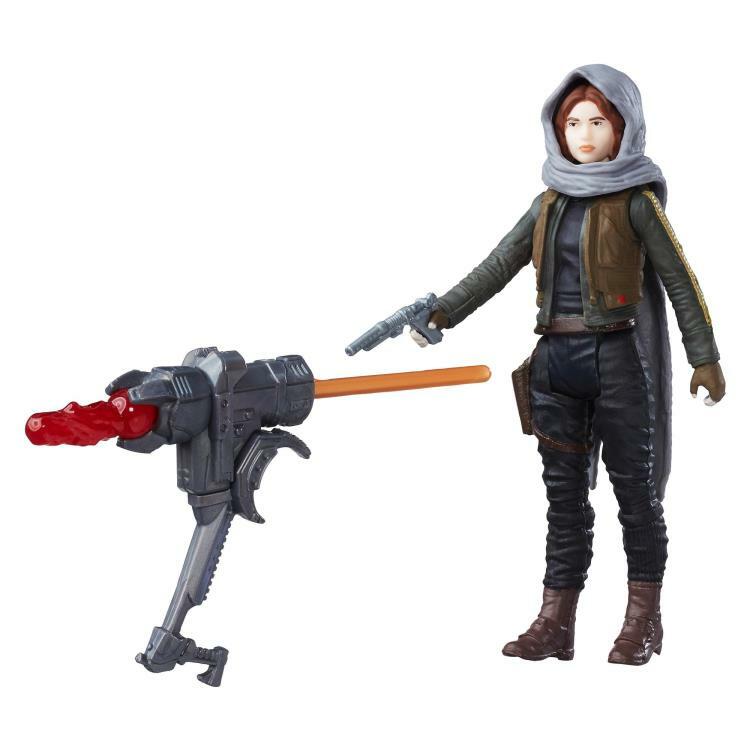 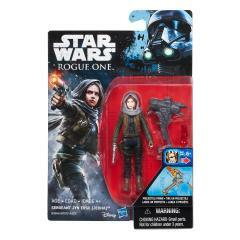 Imagine new galactic maneuvers with this 3.75-inch Jyn Erso figure from Star Wars: Rogue One!